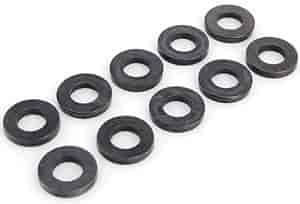 200-8687 - ARP Special Purpose Washers - Black Oxide is rated 5.0 out of 5 by 1. Rated 5 out of 5 by Putt from Top quality! I neeeded very specific size washers for an intake manifold install and these fit the bill. ARP quality, Jeg's great service and price!